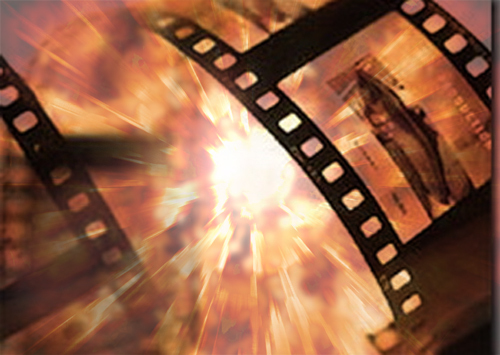 You are here: Home / Entertainment / Kids Movies That You Can Enjoy Too! Kids Movies That You Can Enjoy Too! I would need another couple of hands to count all the brutal kids movies I have taken my kids to see over the years. They sit there glued to the screen, but as I glance around the movie theatre I see some parents asleep and some with a soul crushed look on their face just begging for the movie to end. The fact is some movies are strictly made for kids and us parents do not get them and that is fine, but there are plenty of great kids movies that are also fun for us adults as well. So if you want to have a movie night that both you and the kids can enjoy then check out these movies. This Disney movie has tuned into a huge phenomenon the last ten years or so! This may not be for very young kids, but this is a wonderful Christmas movie. Or is it a Halloween movie? 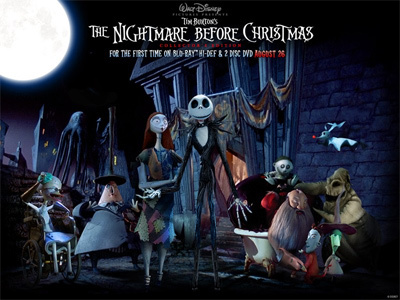 Either way this is a great tale about Jack Skellington the king of Halloween Town who one day discovers Christmas Land and vows to bring Christmas to the people of Halloween Town. This is a wonderful and enchanting movie that despite its gothic appearance does have a ton of heart and some really amazing songs as well! I really cannot recommend this movie highly enough. Great! I said to myself when my son picked this movie at our local rental store (this was before Netflix people!) but I was very surprised by what a fun filled movie this was. The idea is that there have been these toys made, the Gorgonites a peace loving friendly series of toys and the Commando Elite who want to kill all the Gorgonites. The problem is these toys come to life thanks to some advanced military chips that have been put inside them. It’s up to a young kid called Alan to team up with the Gorgonites and protect them from the Commando Elites. The movie plays it totally straight and what sounds very cheesy is actually a really well made and fun movie and a movie that certainly took me by surprise. 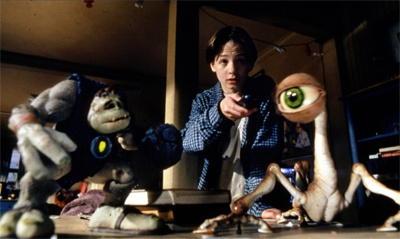 So if you want a bit of action in your family movie then check out Small Soldiers. Up to me is Disney at its very best a movie that children can enjoy, but at the same time here is more than enough going on here for us adults. The opening of this movie is just heart breaking, I was sitting there with a lump in my throat as my kids were just enjoying the movie. 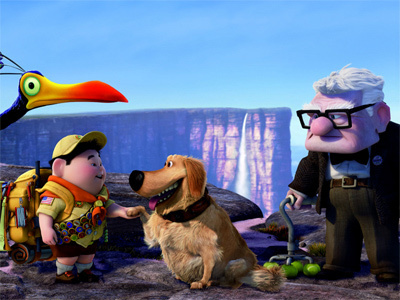 The story is about an elderly man called Carl who after losing his wife, decides to tie a ton of balloons to his house so he can fly to South America like he has always dreamed off. Well, a young stowaway explorer called Russell, a talking dog, an evil villain and an odd bird make this a truly wonderful family movie that will certainly tug at your heart strings. One of Robin Williams most under rated performances is in this movie! This is just a wonderful movie about a young, rich and bullied kid called Alan who one day finds a mysterious game in the dirt. He and his friend play the game, but he gets sucked inside! Years later a brother and sister find the game, play it and release Alan out of the game, along with a big game hunter who wants Alan dead! A lion, monkeys and all other kids of crazy stuff. The only way to put a stop to this is to finish the game. 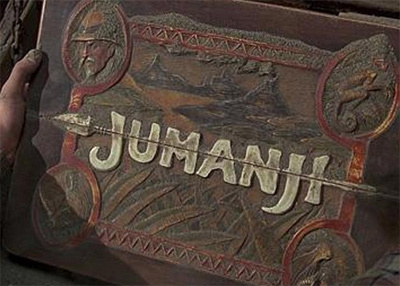 Jumanji is a great movie that has some amazing special effects and with its board game theme is something kids will get right into. Weight Loss Theories That Can Make You Gain Weight! 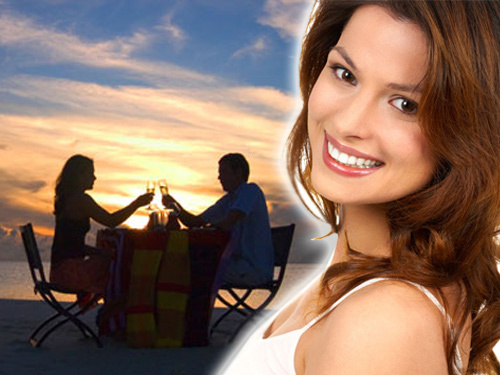 5 Ways To Surprise Him!